Basic Electrical & Electronics Engineering is meant for the students of all engineering disciplines who are to take up the course in their first year. The book will be useful to students pursuing diploma courses in EEE and ECE. Lucid writing style and rich pedagogy are the USP of this book. 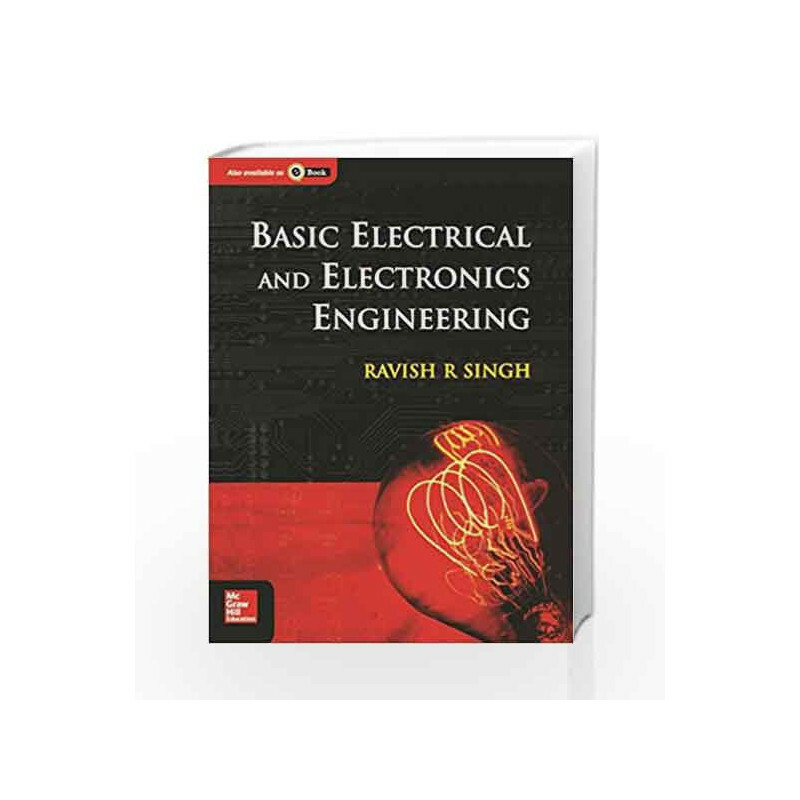 BASIC ELECTRICAL & ELECTRONICS ENGINEERING Book is not for reading online or for free download in PDF or eBook format. 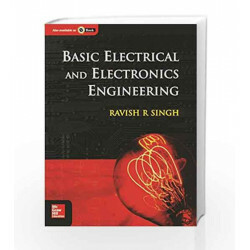 Table of Contents,Index,Syllabus,summary and image of BASIC ELECTRICAL & ELECTRONICS ENGINEERING book may be of a different edition or of the same title.